[PDF] iPhone logic board repair: the basics: A guide for beginner and intermediate | Free eBooks Download - EBOOKEE! Description: This this book will show you the basics of IPhone logic board repair. For this 3 basis things are needed: tools, knowledge and experience. This book will show you ways to source the right tools and knowledge. When it comes to experience: that will take time and practice. 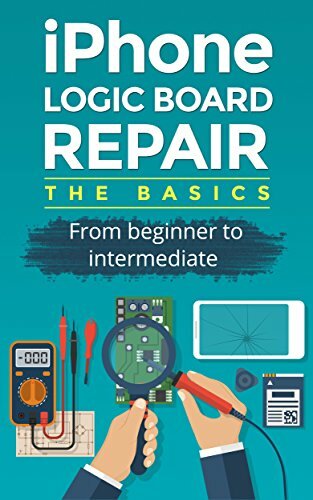 With this book you have a good start and overview of what is needed for logic board repair. No comments for "[PDF] iPhone logic board repair: the basics: A guide for beginner and intermediate".